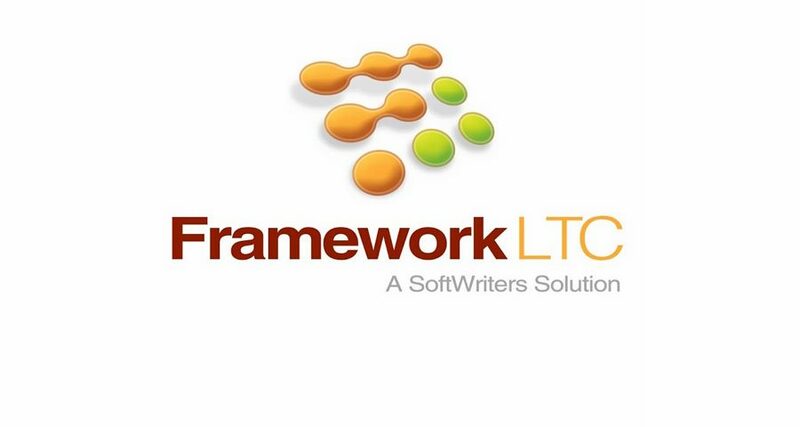 MedTek21, a leading provider of personalized medication management software, will be exhibiting as a sponsor at the 9th Annual SoftWriters FrameworkLTC Users Conference. Attendees will be able to demo new functionality and learn more about MedTek21’s seamless integration with FrameworkLTC. The Conference will be held September 13-15, 2017, in Nashville, TN. Going to be there? Please email info@medtek21.com to schedule a demo.